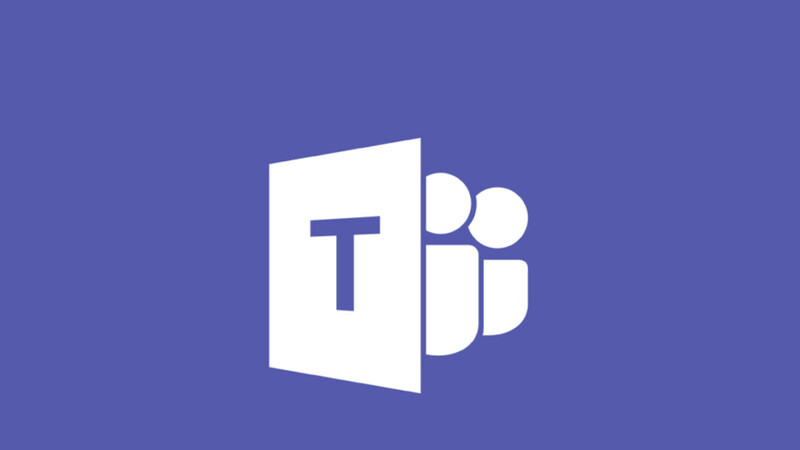 Now, a new update for the Teams app is rolling out that introduces a handful of new improvements to the collaboration platform. One of the changes concerns notifications and allows users to turn off push notifications for specific periods (e.g. when you're on a meeting). Another new feature lets you participate in Yammer discussions during live events. Far more useful, however, is the new video recording option that lets you record your meetings or catch up on ones you've missed. Update v1416 for Microsoft Teams on Android also lets you schedule personal events and view your organization chart in the app. In separate news, Microsoft is also completely revamping the Cortana app on Android and iOS with new UI and better integration with Skype and Teams. But will they EVER get notifications right? STOP sending me push notifications on my phone while I'm active on the Teams website on my computer!